Here’s the counter/bar/console table I’m building for my apartment. Yes, I’m building it out of pipe pieces, which is a trend I absolutely hate (because when other people do it they get caught up in the kitsch and don’t know how to make it look nice). However, I don’t have access to a MIG or TIG welder so this will work. 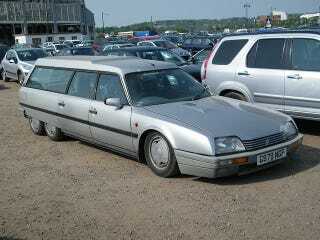 But back to that Citroen, OHMYGODIWANTITSOOOOOOOOOOOOOBAD!!! And they turned a Piper Comanche into a camper! Forget the Mercedes 6x6, this is the greatest 6 wheeled car. I haven’t been this excited about a car since I saw that Alpine GTA in person at C&C.